I'm working on a virtual cockpit for the Space:1999 Ultra Probe. Textures from my Eagle cockpit are being reused because screenshots from the series are not clear enough to detail all the panels. I'm a fan of space 1999. 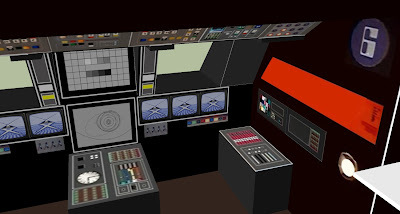 Where i can get these 3D sketchup models ??? Thanks :-) The 3D meshes are part of the virtual cockpit in flyable Ultraprobe. 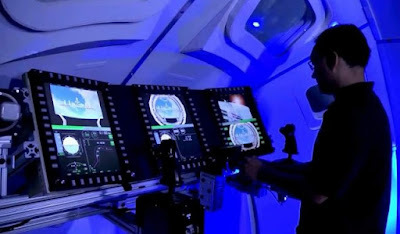 The ship is simulated in Orbiter Space Simulator, along with Moonbase Alpha and other familiar vehicles. 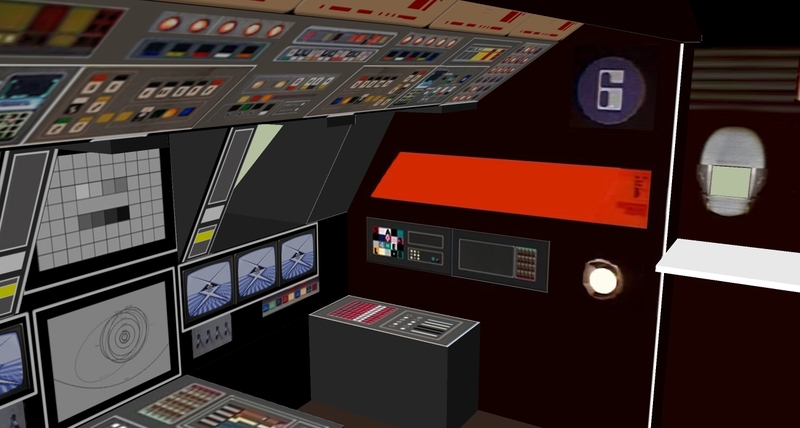 Development was a community effort and I contributed with some cockpits, a main mission mesh and a eagle repaint. 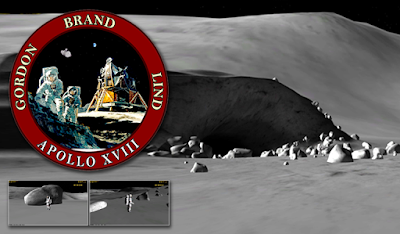 See http://www.orbithangar.com/search_quick.php?text=moonbase&submit.x=0&submit.y=0 to get the addons!